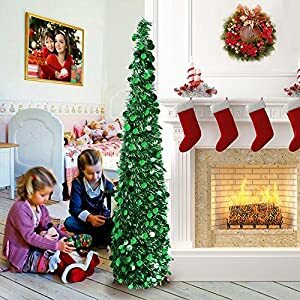 Make sure that your days are merry and bright this winter with an ALEKO synthetic holiday tree to bring life to your front room. 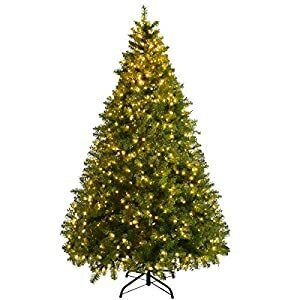 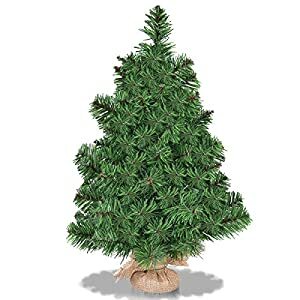 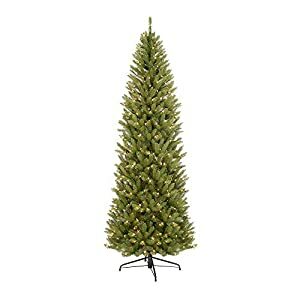 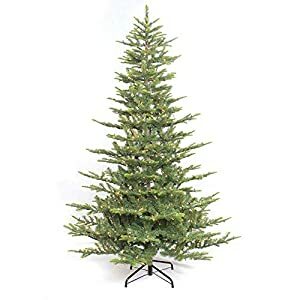 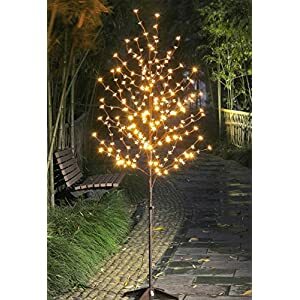 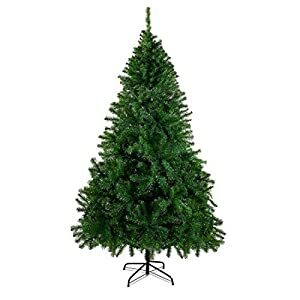 Our synthetic tree is made from a fantastic trunk with dense polyethylene needles to present it a fresh cut look; throw a vacation birthday party and your visitors will likely be positive it is the real thing. 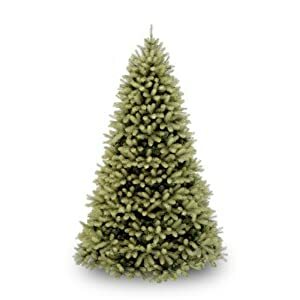 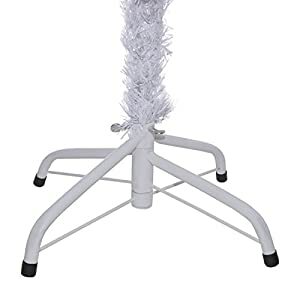 With an ALEKO tree, you don’t have to fret about pine needles making a large number to your carpet, or about having to hold it out to the curb once the festivities have passed. 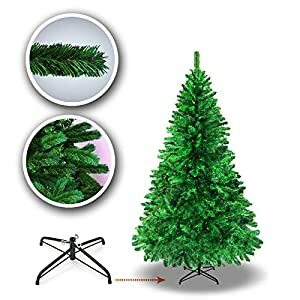 Simply wrap the tree up and store it somewhere secure, and it’s going to be able for more a laugh the following year, and the year after that, and the year after that! 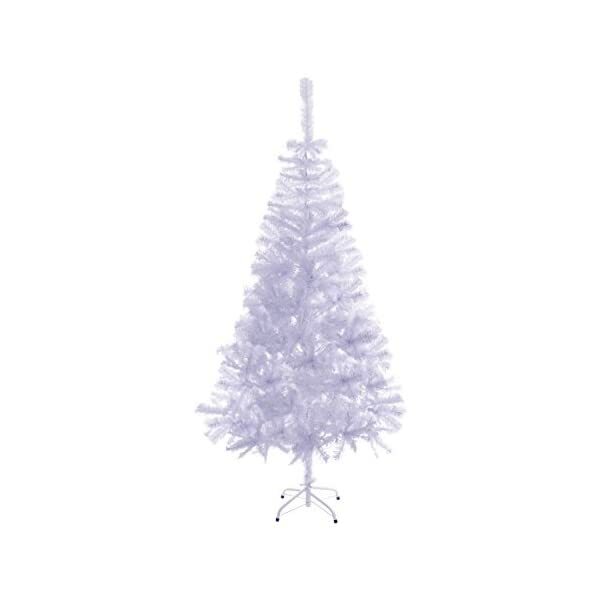 With ALEKO’s Christmas and holiday decor, you’ll celebrate in taste! 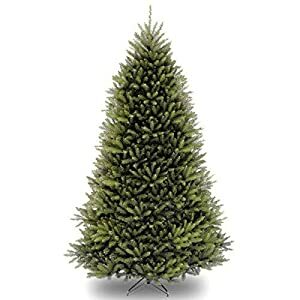 Includes the tree trunk, (650) pine tips, and (1) metal stand. 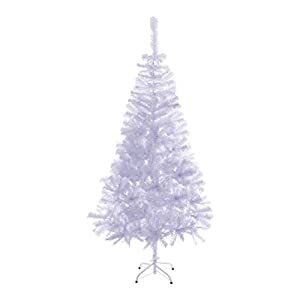 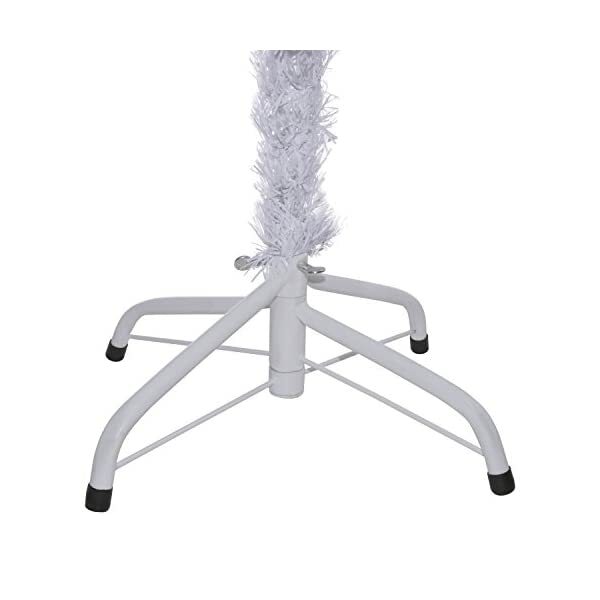 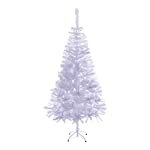 Product height: 6 feet prime; Color: White.